DWIGHT TWILLEY’s Power-Pop Pleasure On Geek EmaNation Podcast! Criminally overlooked despite producing one of the most stellar power-pop singles of the 1970s (“I’m On Fire”), DWIGHT TWILLEY BAND is finally getting its due in films like Diary Of A Teenage Girl 40 years later. 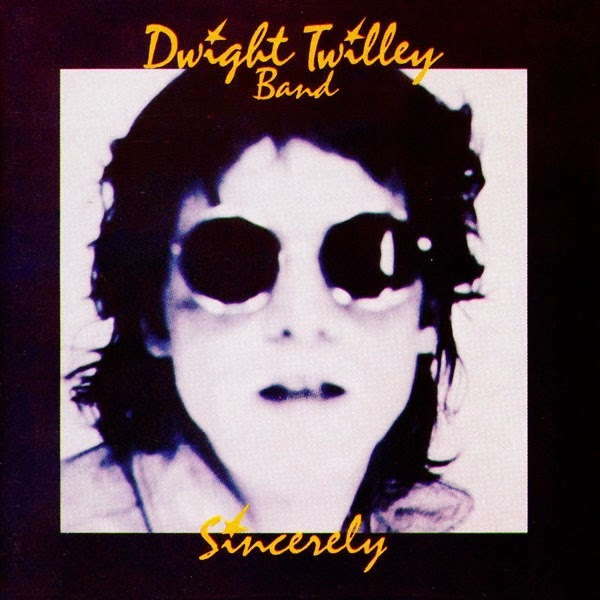 The 2 LPs that were the total output of the band between 1974-1978 are quite amazing in their songcraft from beginning to end, and you can hear both Sincerely and Twilley Don’t Mind in their entirety in this episode of GE. Make TOM PETTY move over, fellow music geeks!